If you want to improve your photography skills, you should probably take a photography course some time in your life. Summer is a good time to do this since the courses are usually shortened, and oftentimes there are international courses available. But, there are some things that you need to consider before booking summer photography courses. First of all, try to think about your skill level. Do you really need a beginner’s course? Or, are you more at the intermediate level? This will affect the type of course that you need. If you know the basics of photography, you probably can move away from any beginning photography courses. If you do have a basic idea of photography, you probably want to learn more about how to take better photographs and how to use the manual settings, including aperture, ISO and the like. In this case, you are looking for an intermediate class. Next, think about what you really want to learn. Is there a type of photography in which you are most interested? For example, many food bloggers want to learn how to photograph food better because they want their audience to positively salivate over the food. The Brooks Institute offers a food photography course throughout the year, including during the summer. This program focuses on photographing real food in a real kitchen, and it also features guest food photographers. 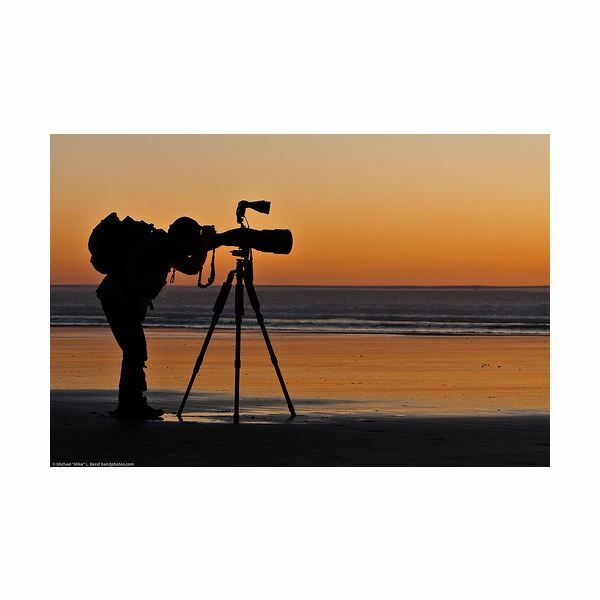 But, if you are looking to be a nature photographer, you may do better taking a local summer nature photography class. Kentucky’s Lifelong Learning program features digital photography courses that will take place in actual state parks. These programs will focus on how to frame out flora and fauna and what time of the day is the best for these types of photographs. If you are interested in travel photography, consider taking a summer class overseas. TheDarkroom International School of Photography offers a standard three-year program to prepare students to become professional photographers. But, the school also welcomes summer students to take classes here as well. These classes range from basic to intermediate to advanced to specialty courses. So, nail down what you are interested in, and then start looking for a local program. Your best resource may be your local career centers or community colleges. These often have summer courses for working adults, meaning that you will be able to work around your current schedule. Another resource is the Internet. Do searches for nature photography courses and the name of your town. Oftentimes, you’ll find local programs or traveling programs coming to your area. Look for programs that are hands-on and that get you out the field. This way, you will be able to actually see what your camera can do. Instructors should show you how to adjust aperture, use the zoom and frame out shots. Also, look for courses that only run a few weeks if you are a working professional or are already in school, especially if you are just looking to take better photographs. Professionals should look for more comprehensive programs.